Also called the Clevner, it gives supple wines with a touch of acidity for freshness. 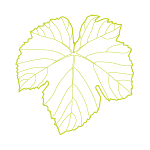 This is the white varietal of the Pinot Noir, which explains their physical similarities (leaves and grapes both). Also called the Clevner, it gives supple wines with a touch of acidity for freshness. 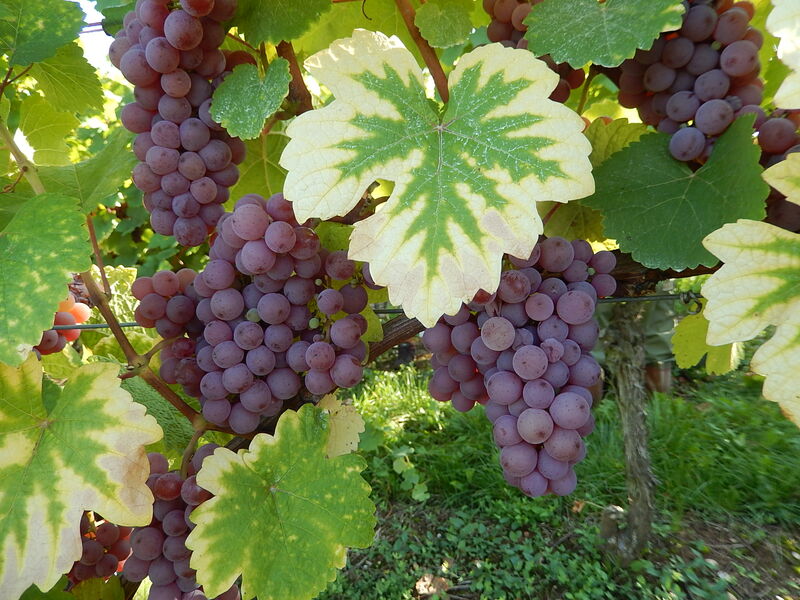 The Pinot Blanc is used to make wines that are particularly well-balanced between roundness and acidity. They are found in the mid-range of Alsace wines, between dry wines such as the Sylvaner andRiesling and sweeter wines such as Gewurztraminer. The Pinot Blanc goes perfectly with white meats such as poultry, pheasant and pork, with fish and with any kind of egg dish. The wine is a clear, pale yellow with hints of green, depending on the lighting. The bouquet is fresh with fruity notes of apple and peach, embellished with a touch of floral aromas. On the palate the Pinot Blanc is instantly fresh with average acidity, making it a pleasant wine for any occasion. Being the white variety of the Pinot Noir, it’s hard to tell the difference by the leaves as they have the same physical characteristics – dark green and oval with the same thickness. The berries are quite tiny, clinging tightly together to make clusters that are cylindrical and compact. The Pinot Blanc grows quite well in shallow soil, either rocky or not. It’s a vigorous wine grape varietal that can handle cold weather and provides regular yields. 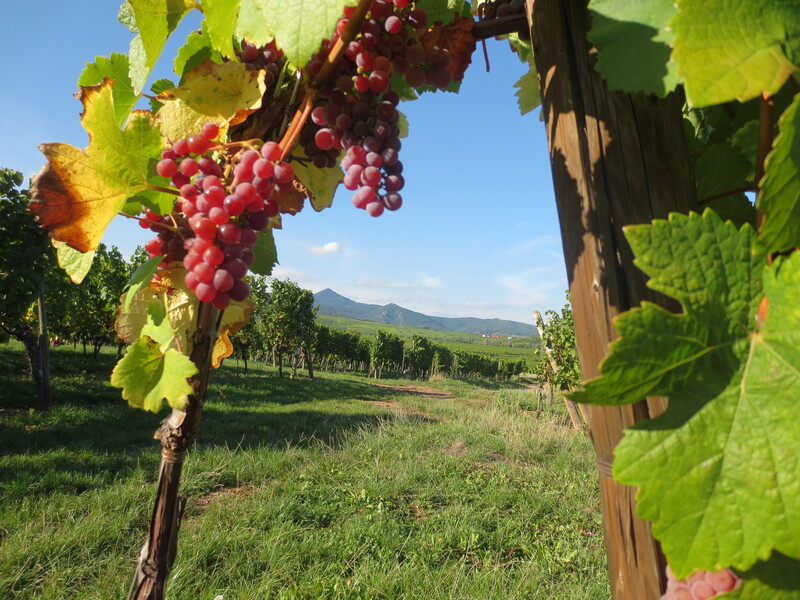 The Wolfberger ranges of Alsace wines meet all the expectations of wine lovers and professionals alike.